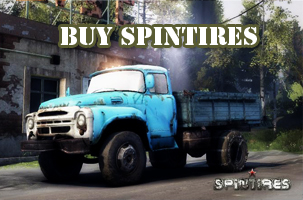 Spintires: MudRunner is one of the most popular simulator game. While the game is excellent on its own, mods can take your playing experience to a new level. Instead of simply driving around your vehicles that come stock standard with the game, mudrunner mods allow you to change vehicles, add new physics components, increase map selection, and a lot more.